Very cute little chubby soapstone hippos from Kenya, hand carved and hand painted. 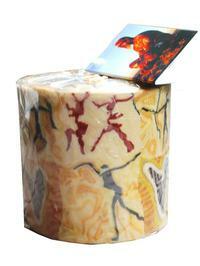 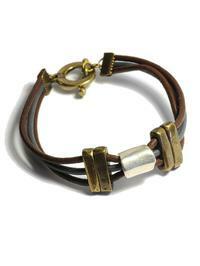 Made by artisans�from Afrikiko a member of the World Fair Trade Organization. 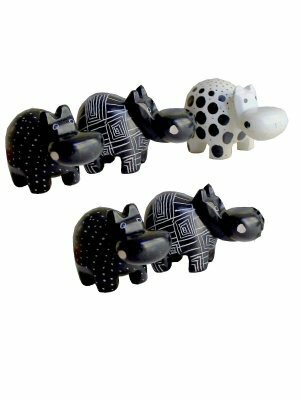 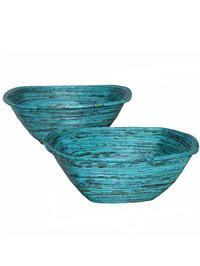 Kisii soapstone is a very smooth stone found naturally in�Kenya.� Each piece is carved by hand and�then sanded and polished�before being decorated by hand. 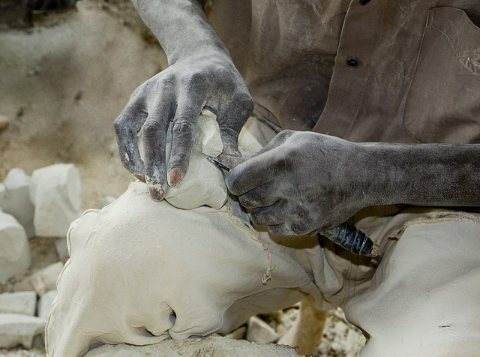 The production of these Kissii stone products brings invaluable employment.